3. No. of Rotary Cutter: 3-6. 4. No. of Stationary cutter: 4. 5. 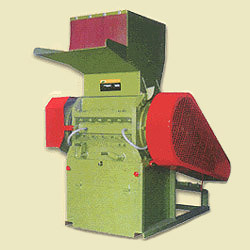 Machine size (MM): 1500x1160x1800. 8. Handing capacity (Kgs/hr): 500-900.